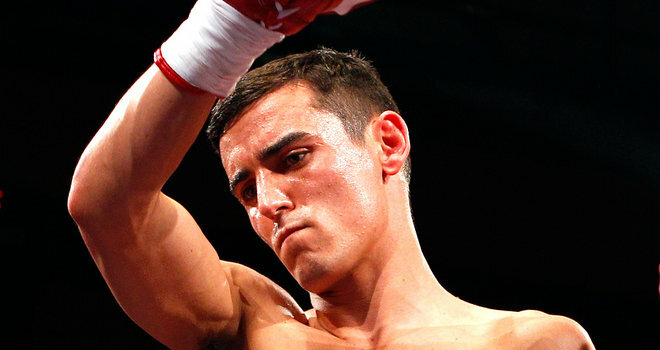 Lightweight contender Anthony ‘Million Dollar’ Crolla 34-6-3 (13) has taken his training to a new level ahead of his clash with WBA and WBO champion Vasyl Lomachenko 12-1 (9) at the Staples Center in Los Angeles this Friday night. “It’s been more intense, and we’ve tried to train ourselves mentally for how tough it could get in there,” Crolla said in an interview with RingTV.com. “Lomachenko has the habit of making opponents quit so we’ve been training to deal with frustration, if that makes sense. He frustrates the life out of opponents and that’s not just because of the beating he gives them, it’s because they’re having zero success. “Physically we’re prepared, but I always train hard. I’ve been smart, but I also believe that I’ve trained harder than ever. The 32-year-old Manchester veteran praised the southpaw champion for his balance and poise. Crolla advised people writing him off to check his resume before predicting a winner for this fight. “I’ve been at world-level for a very long time,” he said. “I’ve been in The Ring top 10, which I’m super-proud of, for a number of years. I’ve not been handed this shot, I’ve not been randomly picked or won a raffle.